The tobacco plant has been the source of countless products since ancient times. Over the centuries, tobacco has been processed and consumed in a wide variety of methods, including smoking, chewing, and more. Tobacco products are truly global, and various cultures around the world have developed their own methods of consuming it – some quite normal, some quite bizarre! It’s a fascinating product, whether you are a tobacco user or not. In this guide, we break down some of the most well-known, and some of the most obscure tobacco products in the world. We will also outline whether they are available in the UK. Beedi, also known as ‘bidi’ or sometimes ‘biri’, is a type of thinner cigarette originating in the Indian subcontinent. Seen as a ‘poor man’s cigarette’ due to its inexpensiveness compared with regular cigarettes, bidis are often associated with the lower classes. One of the more harmful forms of smoking, bidis contain high levels of nicotine, tar and carbon monoxide. The beedi remains popular in modern day India and its South Asian neighbours of Sri Lanka and Bangladesh. Are Beedies/Bidis legal in the UK? Yes, beedies/bidis are currently legal in the UK and are subject to the same taxation as cigarettes. You must be aged 18 or over to purchase them. A blunt is a kind of cigar with a moderate thickness. They have a rounded tip and are characterised by a thicker outer leaf, which is rolled in a spiral around the inner tobacco leaves. This practice is known as spiral binding. Blunt cigars originated in Philadelphia, USA as the only cigar wrapped in this fashion. Unlike larger cigars, blunts tend to burn more quickly. Are Blunt cigars available in the UK? Yes, blunt cigars are currently available in the UK and are treated to the same taxation as cigars. This means you must be at 18 years old to buy them. Chewing tobacco, as the name suggests, is a kind of smokeless tobacco product that is chewed in order to release nicotine and flavour. One of the very oldest ways of consuming tobacco, chewing tobacco originated with the indigenous people of North and South America before being popularised by European settlers. 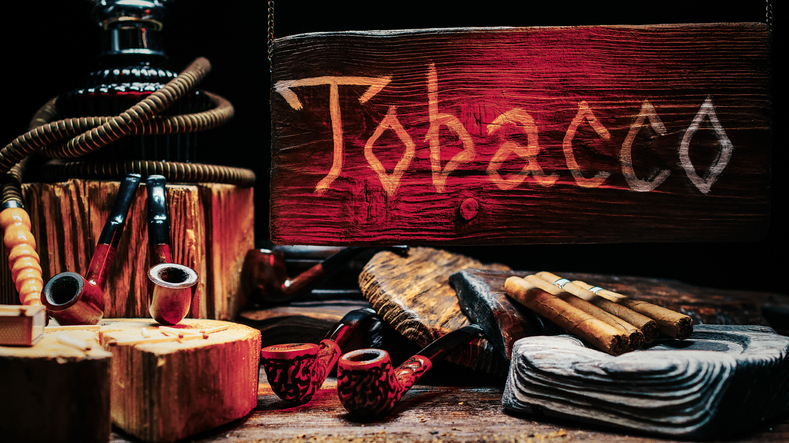 By the 1800s, it was one of the most popular tobacco products in the United States. 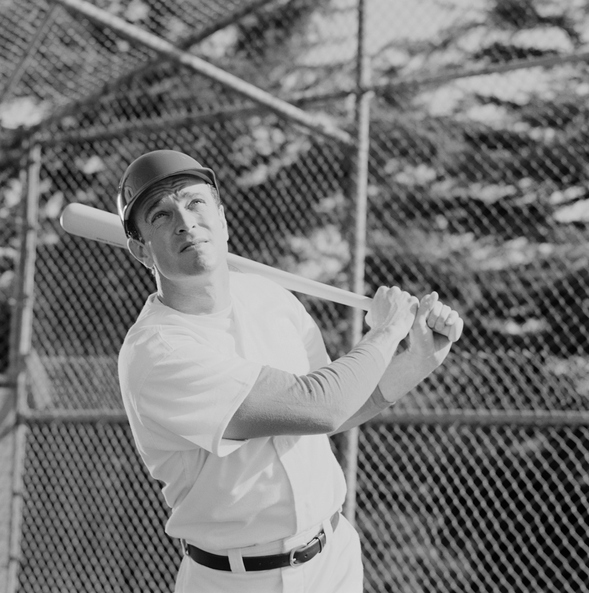 During the early 20th century, professional baseball players would commonly chew tobacco out in the field. Its popularity among players only reduced as cigarettes took over in the middle of the century. 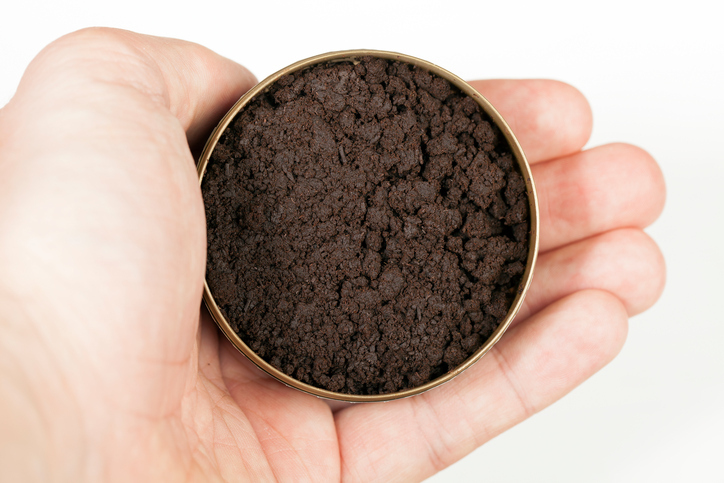 Is chewing tobacco legal in the UK? Yes, along with snuff, chewing tobacco is one of the only smokeless tobacco products that you are currently allowed to buy in the UK. You must still be at least 18 years of age to buy it. Cigarillos are short narrow cigars, more similar in size to cigarettes than traditional cigars. Despite their size, they are still meant to be smoked as a cigar (i.e. not inhaled, but savoured in the mouth) and not a cigarette, as they do not usually have filters. Visually, cigarillos resemble cigarettes, except they are wrapped in a tobacco leaf rather than cigarette paper and are slightly larger. 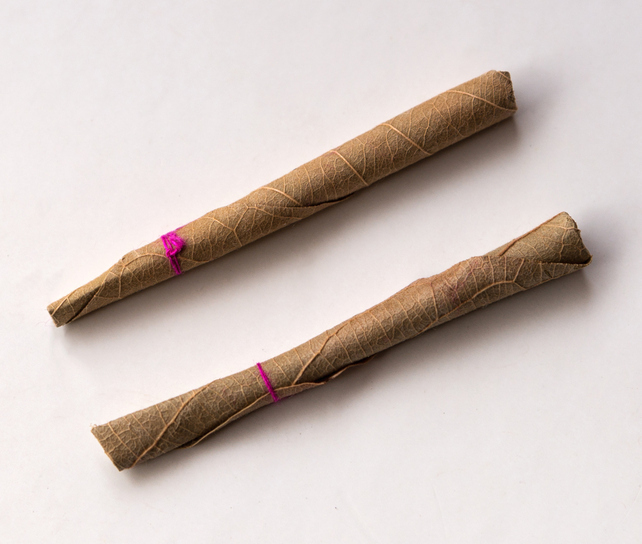 Like blunt cigars, cigarillos can be smoked much more quickly than regular cigars. Are cigarillos available in the UK? Yes, cigarillos are treated the same way as cigars, both in availability and taxation. You must be aged 18 or over to purchase cigarillos. Cigarettes are perhaps the most well-known tobacco product, particularly in the Western hemisphere. Tobacco leaves are dried and cured before being pressed into cakes and manually shredded. They are then usually dispersed over a large sheet of cigarette paper, which is machine rolled and cut into the appropriate length. Most modern cigarettes include a filter at the drawing end. Cigarettes are easily recognisable by their orange and white colouring. Self-rolled cigarettes are also very popular due to their decreased cost and greater control over width, length and filter choices. Following huge popularity during the 20th century, cigarette use has declined in the 21st century. This is largely due to increased awareness of the various health risks of smoking, along with increased legislative restrictions and taxation in developed countries. Are cigarettes available in the UK? Yes, cigarettes are widely available in the UK. 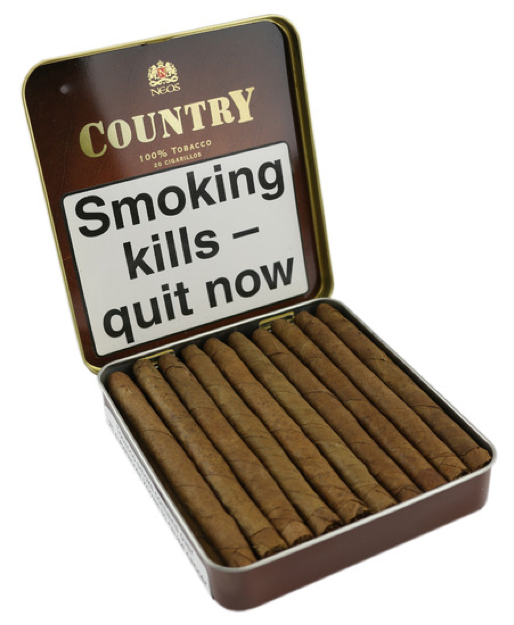 They can be purchased at most supermarkets and tobacconists by anyone over the age of 18. Dipping tobacco is a smokeless tobacco product that is made of finely ground or shredded tobacco. Other common names include ‘dip’ and ‘rub’. Dipping tobacco is generally moistened as part of its production. It is placed between the user’s lip and gum and held there for a period of time – this is known as ‘dipping’. The user’s saliva absorbs nicotine over the period of use. Dipping tobacco can be confused with Snus, which is used in a similar way. Dipping tobacco is generally held between the bottom lip and gum, while Snus is generally held between the top lip and gum. Is dipping tobacco available in the UK? No, dipping tobacco is not currently permitted for sale in the UK following an EU ban which took effect in 1993. Only Sweden is exempt from this EU ban. 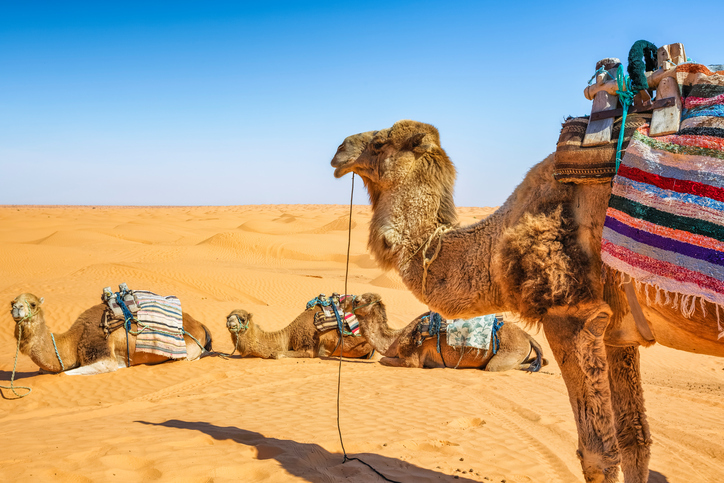 An Arabian blend of tobacco, dokha is very popular in Middle Eastern countries, including United Arab Emirates, Qatar, Bahrain and Saudi Arabia. 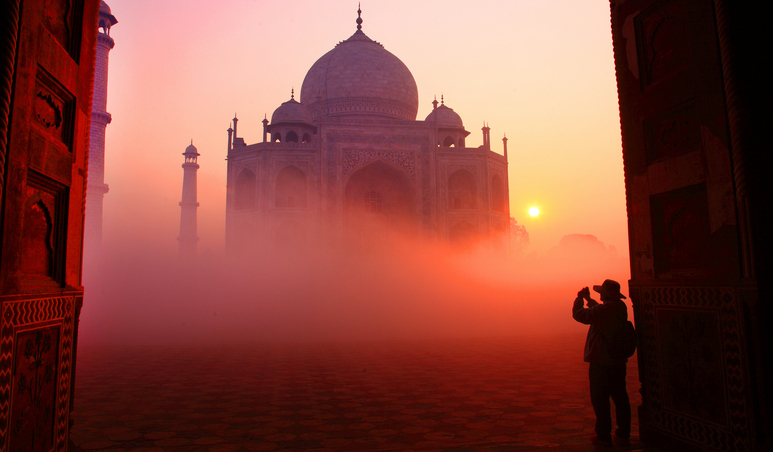 It has been widely used in these countries for over 500 years. It is produced from a dried and shredded tobacco, along with herbs, leaves and bark. Unlike many other tobacco products, dokha is green in appearance. This is due to it being dried rather than cured in order to preserve its strength and flavour. As a result, dokha is one of the much stronger varieties of smoking tobacco, and users will usually only smoke for a short period of time. Dokha is usually smoked using a midwakh, a traditional long wooden pipe. Is Dokha available in the UK? 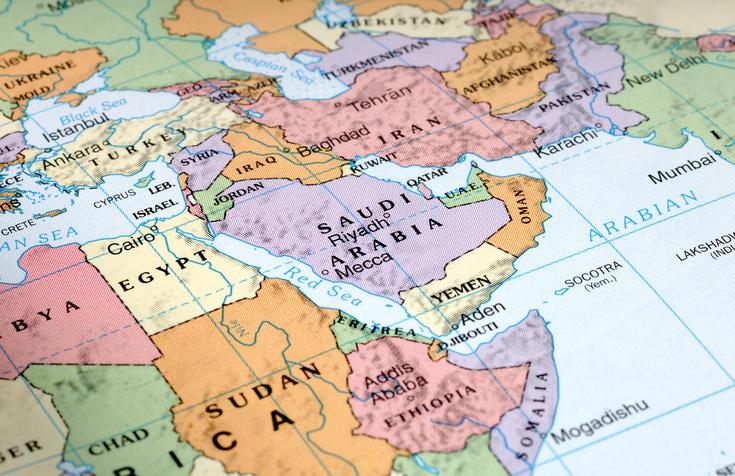 Yes, Dokha is available to buy in the UK, online and in specialist tobacconists. You must be aged 18 or over in order to buy it. Gutka, also known as guṭkha, is manufactured in India, and widely used in India, Bangladesh and Pakistan. A smokeless tobacco product, gutka is consumed by placing small amounts between the user’s cheek and gum, where it can be chewed and sucked. Gutka has a pale brown to white colouring before use; however, once it is chewed it changes to a dark red as it dissolves. This colouring can cause severe staining of teeth. Due to its addictiveness and range of health hazards, governments are currently attempting to reduce its use by increasing taxation and, in some cases, banning its use altogether. Is Gutka available in the UK? Yes, gutka/guṭkha is available in the UK. Gutkha is categorised as a chewing tobacco and is particularly common in Pakistani and Indian communities. Originating in North Africa, Makla is a smokeless tobacco product that is similar to dipping tobacco and snus. Produced with lots of moisture, makla is known to be a strong-tasting product with very high levels of nicotine. There is very little official information about makla online, with very few usage statistics or official health warnings accessible. It is generally not produced in many countries outside of its native region. Some users online have reported it as being similar to dipping tobacco, but much stronger. Is makla available in the UK? Unlike snus, makla is currently legal in the UK and EU due to its classification as a chewing tobacco; however, this is largely because the health risks compared to snus have not been adequately studied. Another smokeless tobacco manufactured and mostly consumed in Asia, Naswar is mainly used in countries such as Afghanistan, Pakistan, India, Iran, Russia, Turkmenistan and others in East Asia region. A moist, powdered tobacco product, Naswar is placed under the lower lip or inside of the user’s cheek, making it a similar product to dipping tobacco. Naswar bears a very strong smell, and its makeup of sun-dried, air-cured tobacco results in a green powdery appearance. Is Naswar available in the UK? 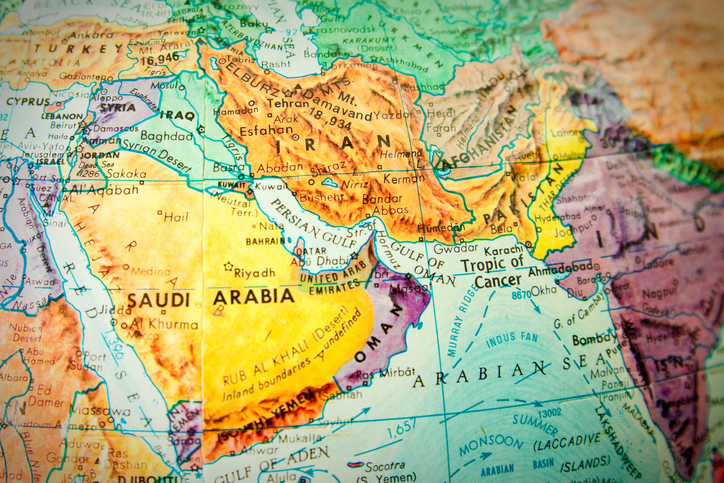 No, the sale and supply of naswar is not currently permitted in the UK and EU. A London man was recently fined £4,000 for supplying it. The tobacco pipe is one of the oldest known traditional forms of smoking tobacco that remains popular among traditionalists to this day. 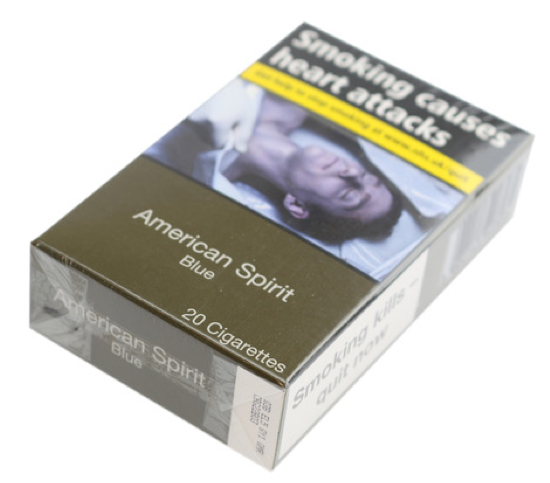 Sometimes packaged as ‘smoking tobacco’, it has a minimum cut of 1.5mm. The design of the tobacco pipe allows users to partially combust tobacco in a chamber known as a bowl, before drawing through a hollow pipe known as a shank, via a mouth piece known as a bit. This design allows the smoke to cool before entering the user’s mouth. Pipe smoking has existed since ancient times, as far back as 500 B.C. As well as being a popular everyday smoking instrument, many older pipes now serve as valuable collectors’ items, some fetching very high prices in antique auctions. Is pipe tobacco available in the UK? Yes, pipe tobacco is widely available in the UK at most supermarkets and tobacconists. You must be aged 18 or over to buy it. Pipe tobacco incurs less tobacco duty than cigarettes and rolling tobacco. Plugging tobacco, commonly known as ‘Plug’, is a type of chewing tobacco that is manufactured into a square shape resembling a brick. Users of plug tobacco will bite or tear pieces off the main mass of tobacco for chewing or smoking with a pipe. While popular once, its popularity is in decline as users generally opt for loose leaf chewing tobacco. Is plug tobacco available in the UK? Yes, plug tobacco can be purchased at specialist tobacconists or online. You must be aged 18 years or over to buy. 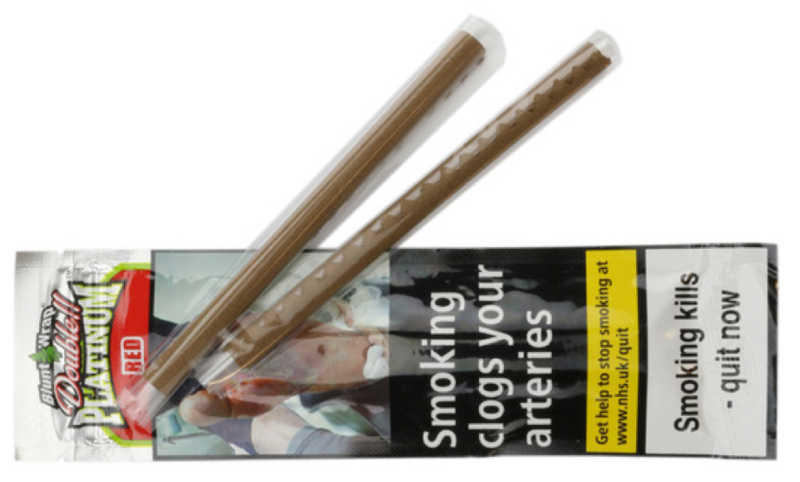 Rolling tobacco is widely used as an alternative to the modern cigarette. A loose, shredded form of tobacco, rolling tobacco can be used to construct cigarettes using a combination of tobacco, manufactured cigarette papers and filter tips. Many smokers of rolling tobacco choose this option because it is generally cheaper than buying regular cigarettes, particularly in the UK. Rolling tobacco comes in a variety of strengths, with many brands offering different flavours and nicotine levels. 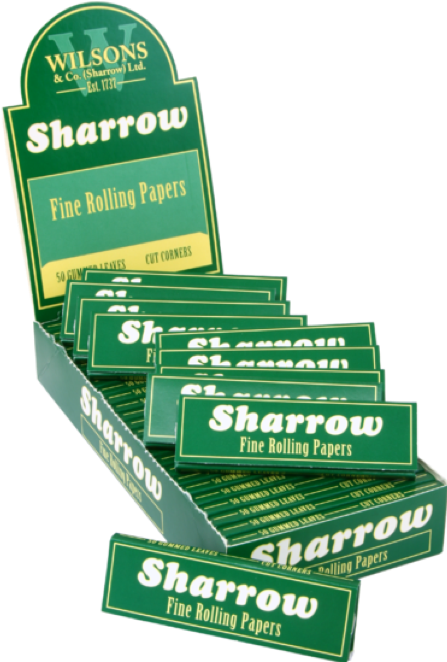 The papers and tips available vary wildly also, with varying thicknesses, flavours and lengths to choose from. Rolling tobacco is not considered to be in any way healthier than regular cigarettes. Is rolling tobacco available in the UK? Yes, rolling tobacco is widely available in most UK supermarkets and tobacconists. It follows the same laws and taxation as regular cigarettes. You must be aged 18 or over to buy in the UK. Shag tobacco is another name for rolling tobacco. The name ‘shag tobacco’ originates from its original reputation for poorer quality and its resemblance to shag fabric and carpet. Modern shag or rolling tobacco has generally shaken off this reputation due to perceived improvements in its quality. Shag tobacco is declining in popularity, like regular cigarettes; however, it remains popular in the Netherlands despite a decrease in use. Shisha tobacco is a common nickname for Mu’assel, a sweet and syrupy form of tobacco, which is smoked using a hookah. A hookah is generally known in western countries as a shisha pipe. Shisha tobacco is commonly flavoured with a variety of sweet mixes, including apple, aniseed, guava, mint and others. 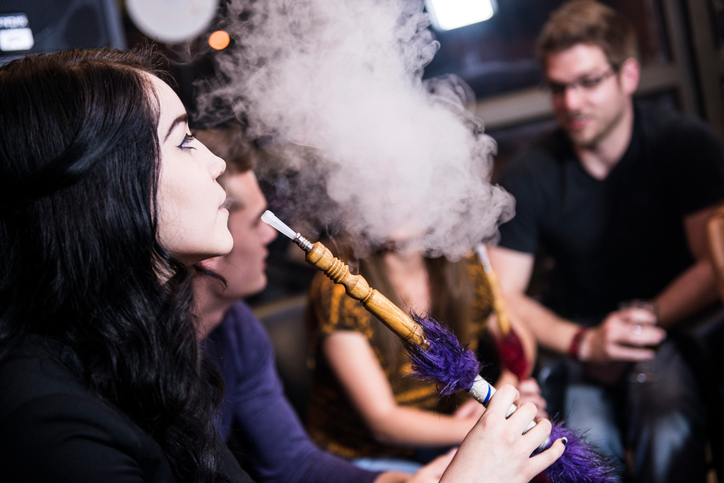 Smoking shisha has been a traditional part of Arabic culture for many years, and shisha pipes are widely available in cafes and other public places. Smoking Mu’assel is a traditional social custom in the Middle East; however, it has also become popular in western countries due to its social sharing aspect. While many traditional forms of tobacco have seen their use decline among young people since the turn of the millennium, the use of shisha tobacco has actually increased. Is mu'assel available in the UK? Yes, mu’assel, or shisha, is quite popular in the UK. You can purchase your own shisha pipe and tobacco, as well as visit various cafes and bars which offer shisha pipes for hire. You must be 18 years or older to purchase. Snuff is a popular smokeless tobacco product which is produced by grinding and pulverising tobacco leaves. Unlike other smokeless tobacco products, which are consumed orally, snuff is inhaled into the user’s nose. Snuff delivers a lasting sensation and flavour. Snuff traditionally contains three ingredients: high grade tobacco, natural fragrances and water. Snuff is not ‘snorted’ because the tobacco should never get past the nasal cavity. Instead it should only hit the front of the nasal cavity. 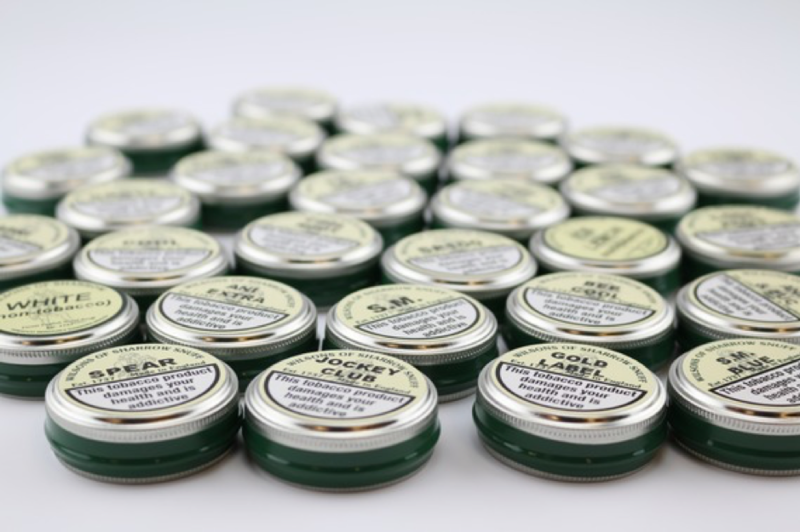 Snuff comes in a wide variety of strengths, flavours and moisture levels. 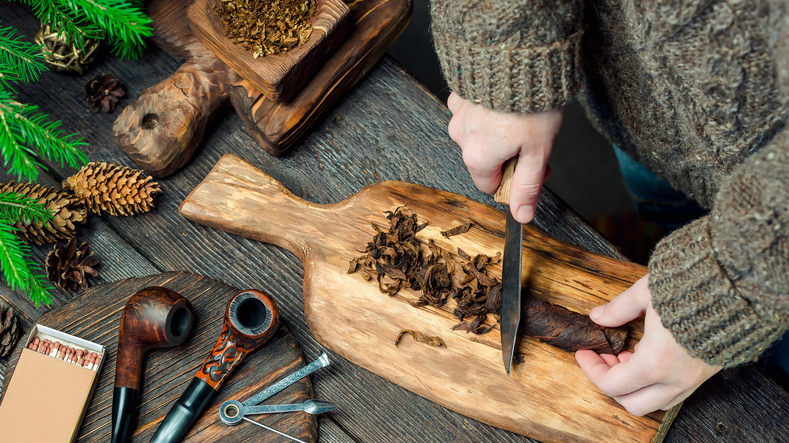 You can learn more about snuff tobacco by reading our Beginner’s Guide to Snuff Tobacco. Is snuff available in the UK? Yes, snuff tobacco is widely available in the UK. It can be purchased online or in most high street tobacconists. You must be aged 18 years or over. Snuff should not be confused with snus, which is not available in the UK. Commonly confused with snuff, snus is a smokeless tobacco product that is more similar to dipping tobacco. Like dipping tobacco, snus is a moist, powdery form of tobacco that is placed between the lower lip and gums of the user for extended periods of time. There are many types of snus product, including loose leaves and portioned packages. Loose leaves are simply placed between the lip and gum as it comes, while the portioned packages come in pre-packaged sachets resembling tea bags. Is snus available in the UK? No, the sale of snus is currently illegal in most of Europe, including the UK. 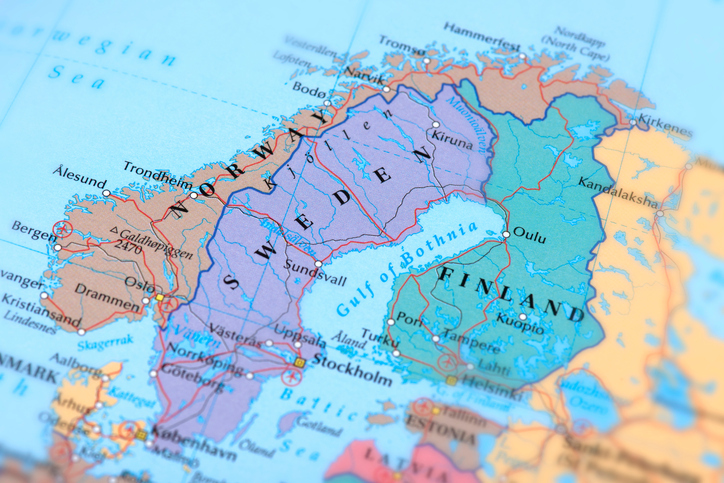 The only EU country in which snus sale is still legal is its native Sweden. Another variety of chewing tobacco, twist tobacco comes in single, long, rope-like pieces. A twist tobacco user will simply bite or cut off the end of the twist for consumption by chewing. These twists are commonly wound up for sale and storage. 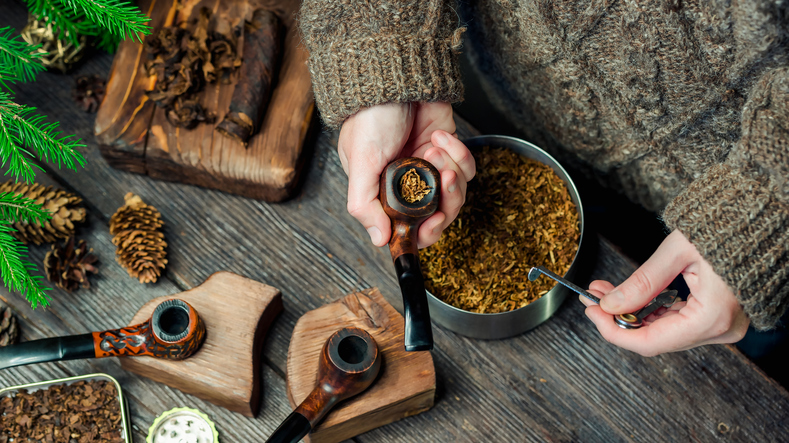 The tobacco found in twist is generally chewed; however, it has in the past been used for pipe smoking, as well as being ground up as snuff. Is twist tobacco available in the UK? Yes, twist tobacco can be purchased online or at a specialist tobacconist. As with all tobacco products, you must be aged 18 years or over. We hope you have enjoyed reading about the many types gioof tobacco product across the world. We know this article only scratches the surface of the countless tobacco product varieties around the world – if there are any you would like to see featured, or that you think others like you would enjoy reading about, get in touch with us today!